Over 50% of models attractively priced between Rs. 10-40,000. Ample screen sizes available in the affordable range. Smart TVs to allow consuming OTT content over big screens and family sharing. 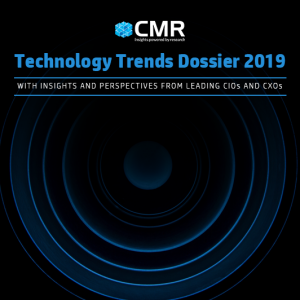 According to CMR’s upcoming India Smart TVs Market Summary report, the affordable Smart TVs market is expanding and becoming a key enabler of the widespread adoption of smart device in homes across the country. On top of that, declining per GB data costs and increasing Fibre connectivity to the premises will further spur the adoption of Smart TVs in India. According to the report, 50% of the models being sold are priced between Rs 10-40,000, a clear indication that the market is moving towards affordable Smart TVs. The spread of modelsacross so many price brackets is an encouraging trend as it gives users ample options to choose from. The affordable Smart TVs market is likely to expand further because the overall eco-system to enable net-based video content consumption is growing. 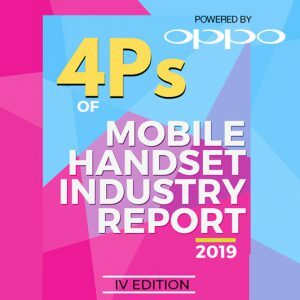 There are more OTT service providers, Internet connectivity is getting cheaper and faster, and free web-based video sources like YouTube are providing a massive repository of video content. 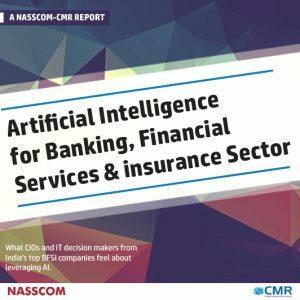 In fact, a recent Nokia Mbit report further validates this with the finding that 65% of the data is being consumed through video content in India. The uptake in Smart TVs will not only allow users to watch content on bigger screens but also help students get educational content on TV, especially when the PC/Laptop penetration in India is just under 10%. TV has essentially been a family affair in India. 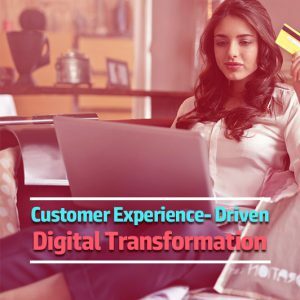 Though after the inception of personal and now mobile computing devices like smartphones, video viewing including live and catch-up TV over OTT apps has become more of a personal affair. There is still scope for family and friends to watch videos together. For instance, sports events, movies or TV soaps (primarily watched by women in the family together). Such content not only gives families the chance to sit together but also creates opportunities to socialize among friends and relatives as it is not considered out of place to view TV together occasionally. Not only is the affordable range of Smart TVs growing, but so are the screen sizes. 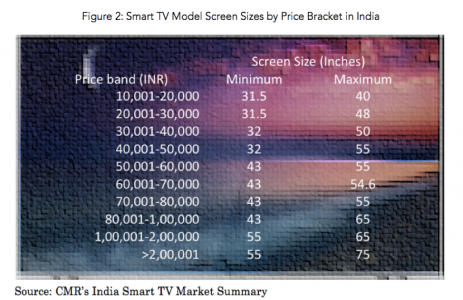 Currently, Smart TVs in India are available in screen sizes ranging from 31.5 to 75 inches. In the 30-40K price range, screen sizes vary from 32 to 50 inches. This is a substantial increase in size, and far better than the small screens of smartphones or tablets that were the main channels for the masses to view net based video content till now. After successful emergence of smartphones in the country, it is time for Smart TVs to catch up as data becomes affordable and the volume of video-based content grows. The recent Jio GigaFibre announcement is also likely to push sales for Smart TVs and change the TV viewing experience of the average Indian. Jio GigaFibre is expected to provide over 600 TV channels, on-demand videos, thousands of hours of music, at speeds of 1 Gbps across 1,100 cities. It’s likely to offer UHD quality content and even offer advanced services like video conferencing, virtual reality gaming and digital shopping. These would further spur the growth of this segment. Analysis of Smart TVs by Brands, Price and Technical Specifications. Data prices trends in India. 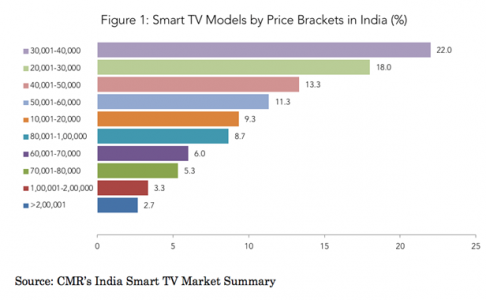 Emerging trends in TV – devices and content in India. 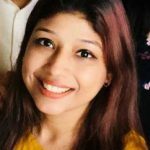 Kanika, Manager New Initiatives with CMR has over 3 years of experience in research and consulting in the technology domain. An Engineer by profession, she was prior working with TRAI in the Broadcasting and Cable Services division supporting the regulator in researching the domain that aided in formulating the regulations in the sector.